It wasn’t until after Christmas that Deck 13 released a new trailer for the game that revealed it would, unsurprisingly, not be hitting its December 2012 window. However, a seemingly concrete release date of February 20, 2013 was announced at that time. And then nothing happened for a long, long time. Actually, something did happen: Hamburg, Germany-based DTP Entertainment, which XBLA gamers likely remember best as the publisher behind Awesomenauts, went bankrupt. No price was mentioned for Blood Knights in yesterday’s press release. The now-defunct DTP Entertainment announced the game to be a $15 release way back in August of 2012, but there’s no telling at this time whether or not that price will hold true when the game releases later this year. 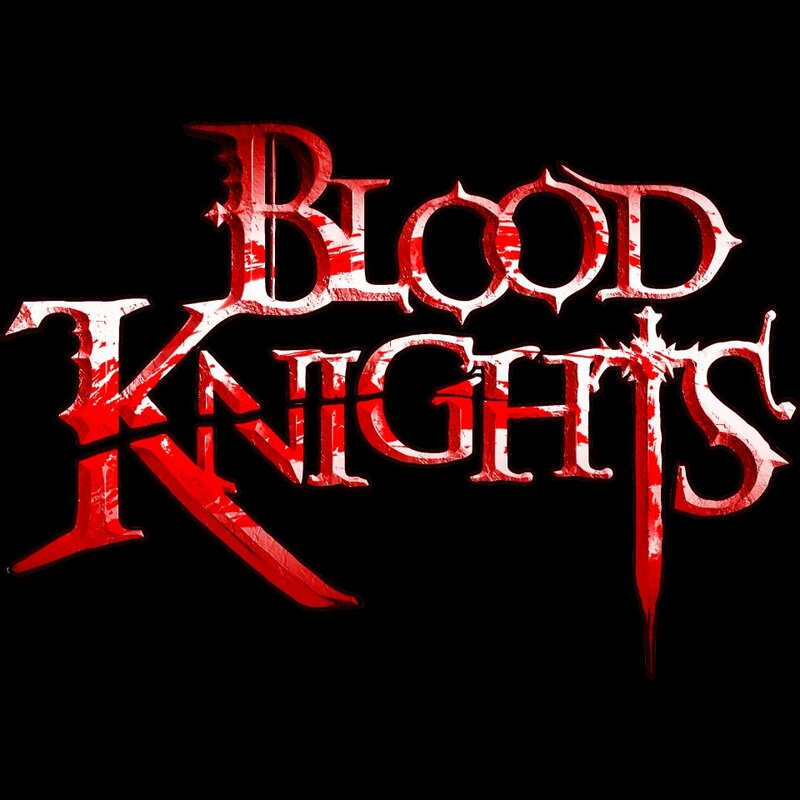 Kobalt Games, which is part of the Kalypso Media Group, will focus on releasing games at “a mid-price level with a maximum price of £24.99, €29.99, $29.99,” meaning its plenty possible that Blood Knights will still be released at its original $15 price. 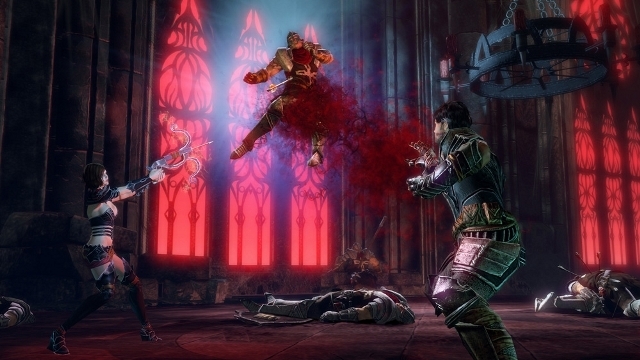 XBLAFans has reached out to Kalypso Media in regards to Blood Knights‘ final price and will update this story should a response be issued.